Red Beach TOP 10 Holiday Park is located 25 minutes north of the Auckland Harbour Bridge, on the beautiful Hibiscus Coast, fringing Red Beach. Red Beach is 2 kilometres long and is a safe sandy beach. 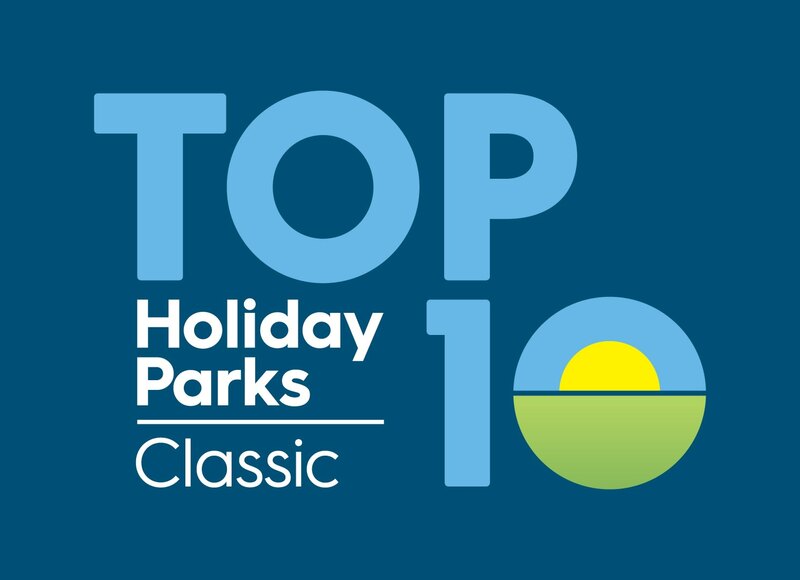 Red Beach TOP 10 Holiday Park also has its own private beach, "Jacobs Ladder", located only 100 metres away with safe swimming and fishing.We are the perfect holiday location for the entire family, providing motorhome and caravan sites, tent sites and motel units. We are a perfect stopover place for tourists wishing to explore the top of the North Island, or those having their last night in New Zealand as we are only 54 kilometres away from Auckland International Airport.Red Beach TOP 10 is very family-focused and has children’s playgrounds and trampolines with a large front green area to play. Over the holiday season we run a holiday program with outdoor movies, fishing competitions, a golf tournament, sports day etc. It is a short distance to Tiritiri Matangi (Wildlife Sanctuary), Snow Planet and many other attractions that the Hibiscus Coast offers.